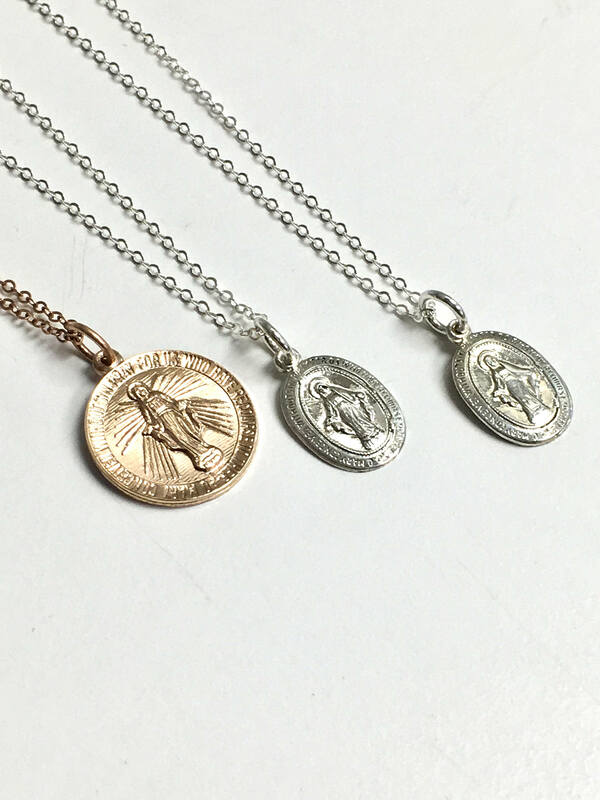 The miraculous medal is perfect for yourself or as a special gift. 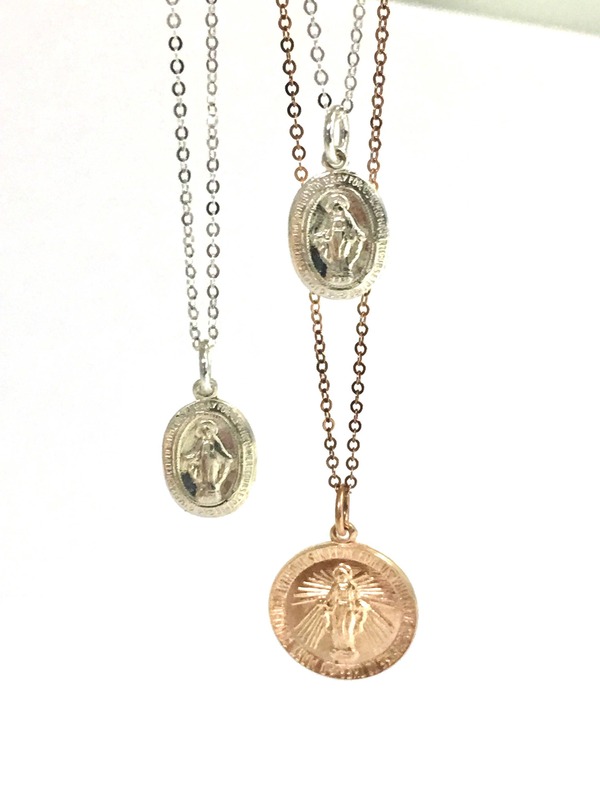 Available in two sizes, each one in a gold, silver or rose option. 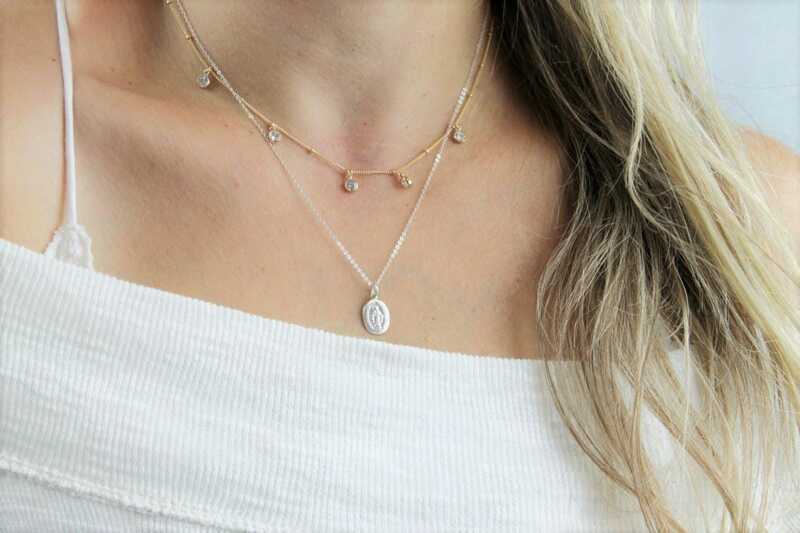 -A high quality delicate link chain with a spring clasp in 14kt gold filled, rose gold filled or sterling silver. -Model is wearing a small oval at 18" in Photos. Thank you for making such a beautiful necklace. 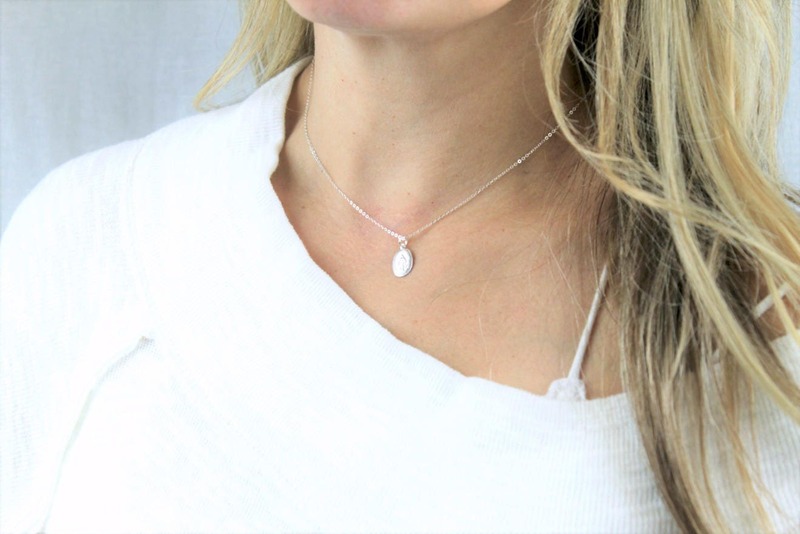 It is dainty, just what I was looking for and looks so nice when I wear it. 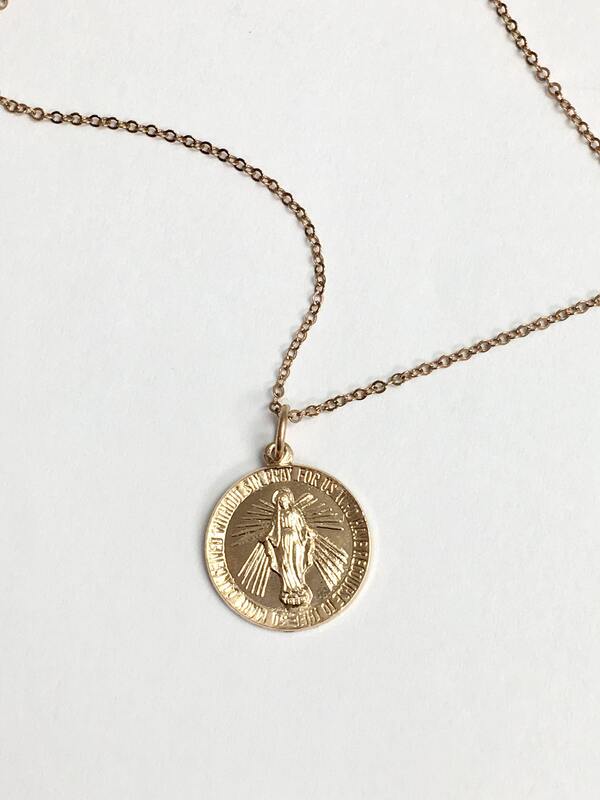 Wow what a beautiful necklace! It is so subtle and I receive compliments every time I wear it. Thank you! Shipping was timely. Necklace is beautiful but smaller than I expected.